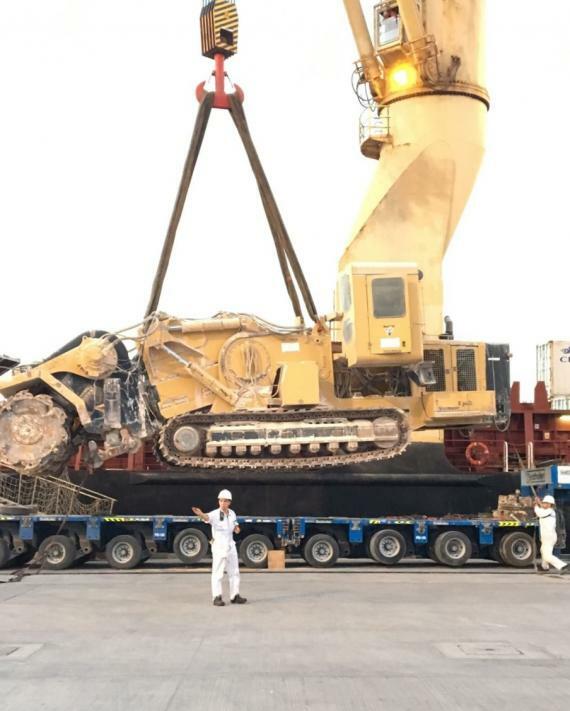 Wilhelmsen Ships Service (WSS) are pleased to share a recent successfully completed project of heavy equipment loaded at the Ports of Salalah (Oman) and Al Hamriya (UAE) and shipped to Bahrain. 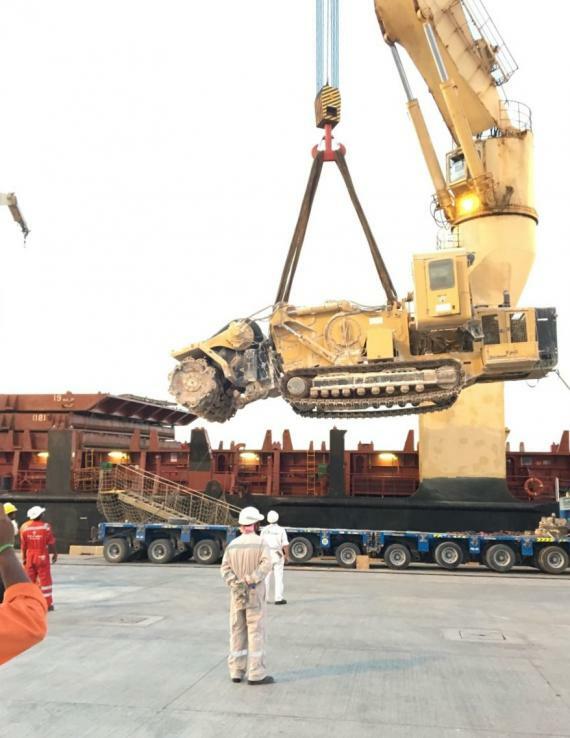 The cargo consisted of 3 surface miners, 2 from Oman and 1 from the UAE, each weighing 115mtns. 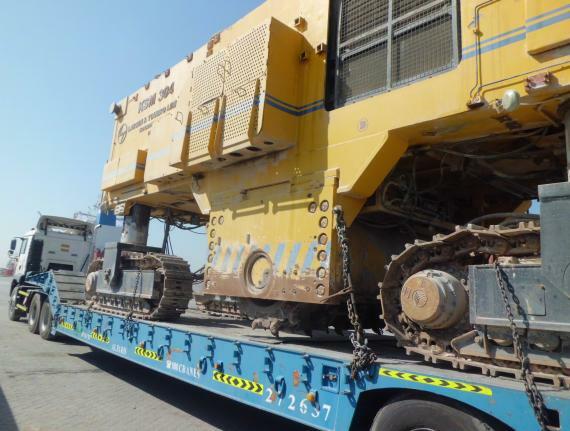 The WSS offices in Oman and the UAE coordinated to load the 3 units on-board the heavy lift carrier, MV. 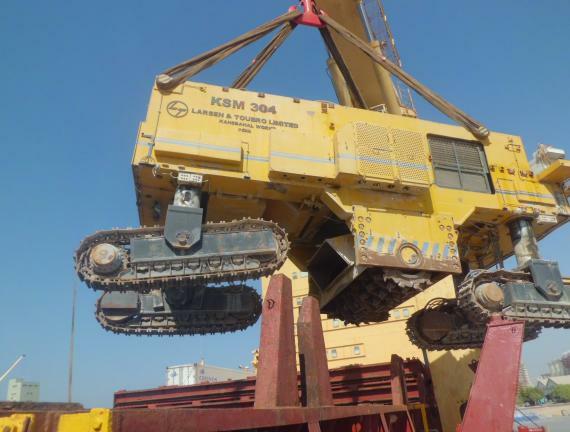 Fanja. 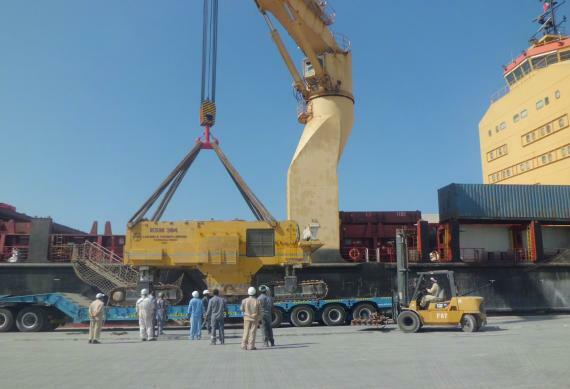 Even though the cargo was used equipment which required special handling, the WSS experienced teams coordinated excellently with the shipper, vessel master and port operators to ensure the cargo loading and unloading was completed safely and on time. 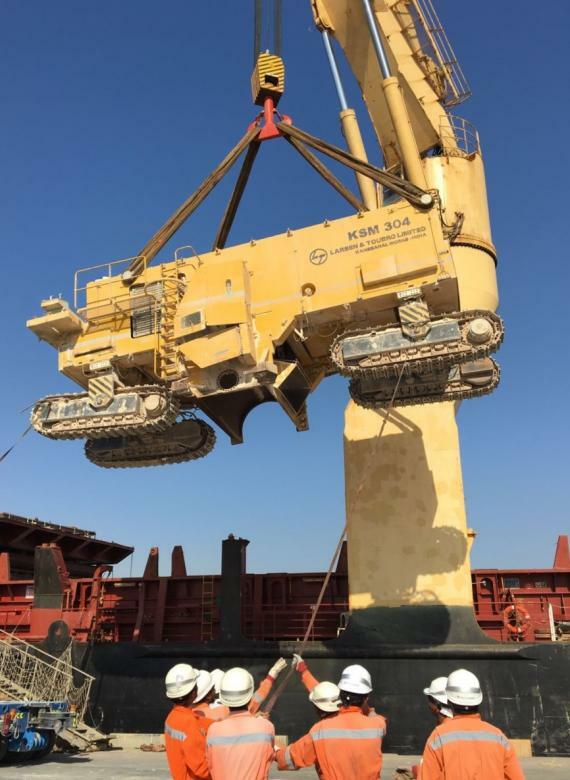 "WSS are PCN members in Oman, the UAE and Senegal and deliver the right project solutions required for cargo - big or small." 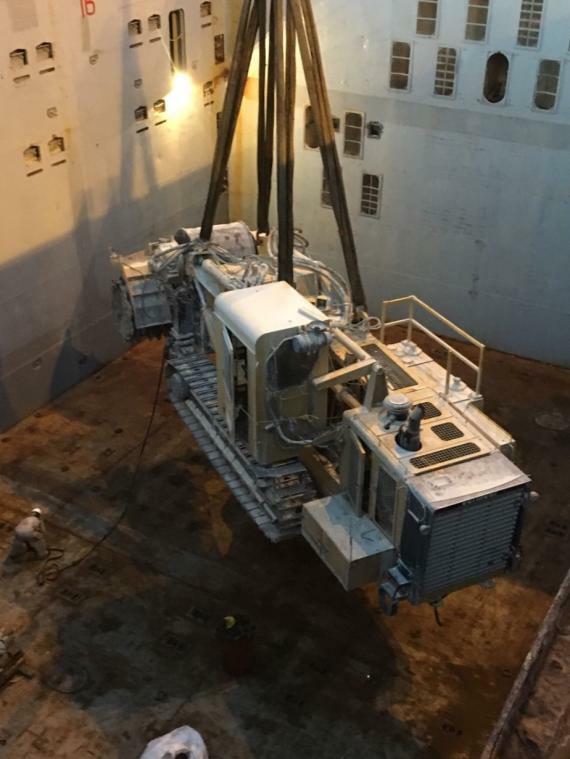 Some photos of the project are shown in the gallery below.